Raised in a California beach town to a Japanese mother and Jewish-American father, Phil first fell in love with spoken word poetry at age 17. Since then, he has performed in hundreds of venues in fifteen countries. His work has been viewed online over five million times and featured in media outlets ranging from NPR to Al Jazeera America to Upworthy.com. Most recently, Phil was invited to perform alongside His Holiness The Dalai Lama for the celebration of his 80th birthday. He is the co-director of Project VOICE, an organization that uses poetry as tool to promote empowerment, improve literacy, and encourage empathy and creative collaboration in classrooms and communities. Through his work with Project VOICE, Phil has worked hands-on with students of all different ages in over a hundred schools around the world. Phil is a graduate of Brown University, where he was head coordinator of Space in Prisons for the Arts and Creative Expression (SPACE) and taught weekly poetry workshops in maximum security prisons. He is the two-time recipient of the National College Poetry Slam (CUPSI) award for Pushing the Art Forward, given for outstanding innovation in the art of performance poetry the only person to receive the award both as a performer and coach. His first book, A Light Bulb Symphony, was published in 2011. 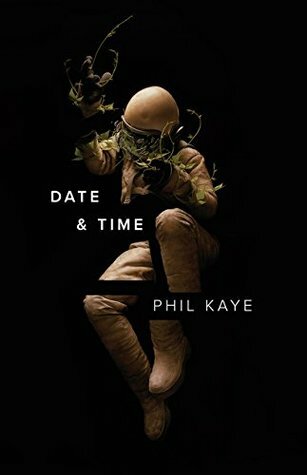 When not on the road, Phil lives in New York City and spends his time writing new work, using 90s slang, and quietly wondering to himself what the dealio is.